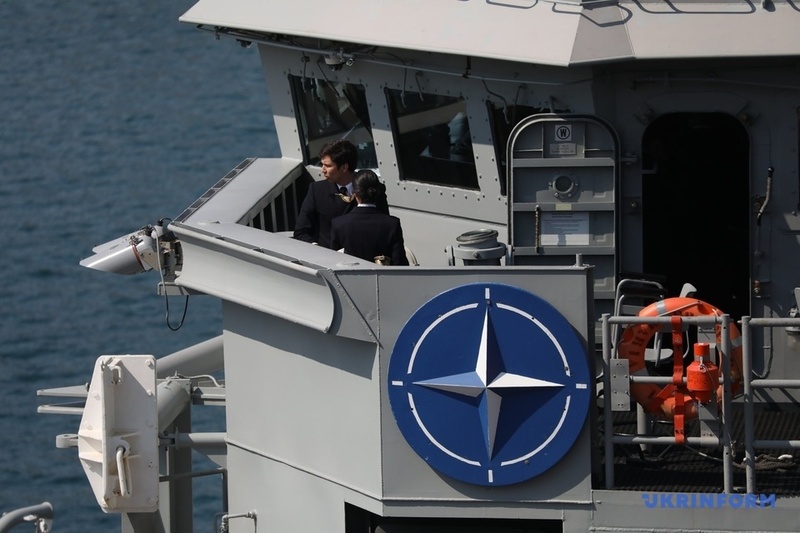 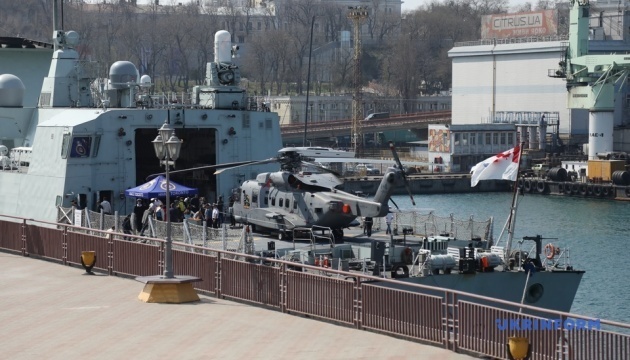 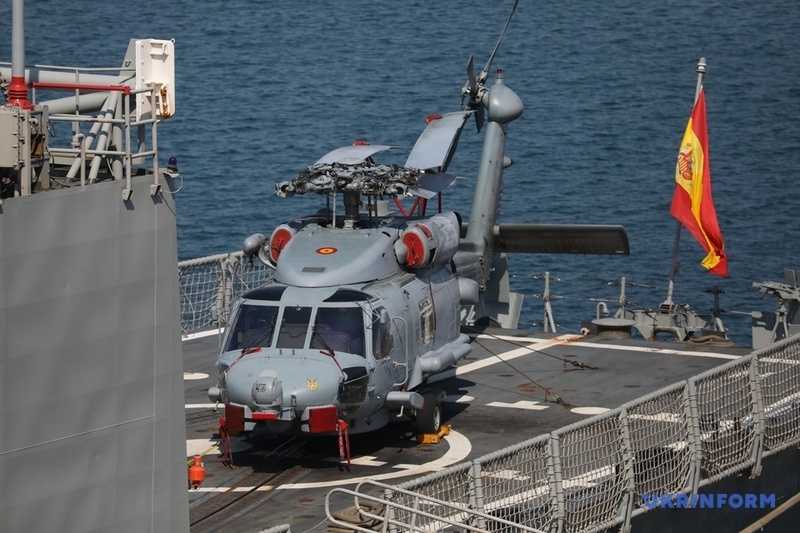 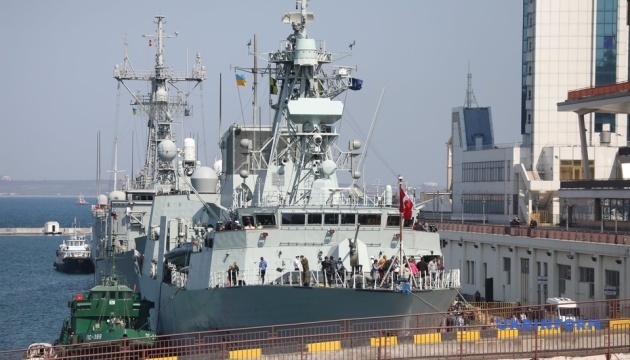 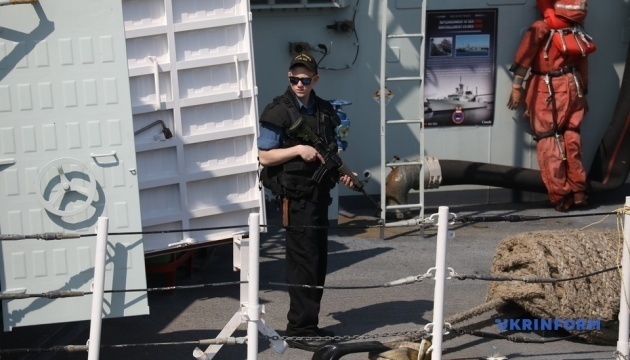 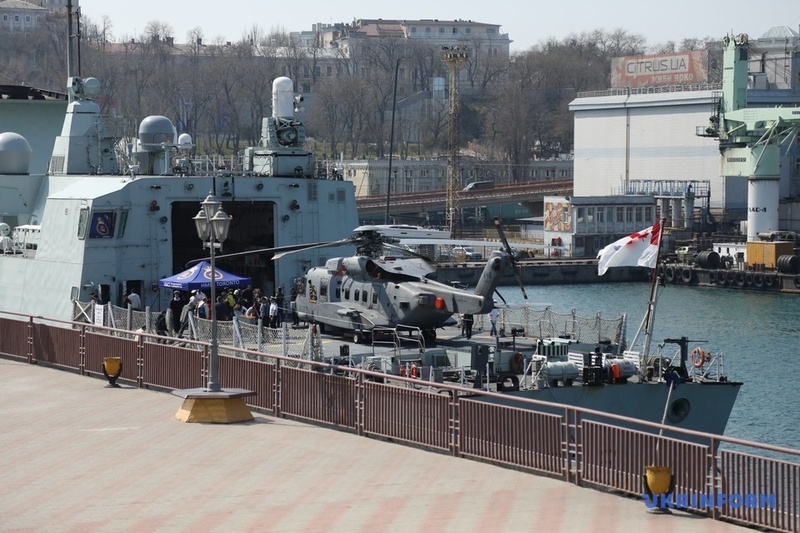 Two NATO ships have arrived in the port of Odesa on a three-day visit. 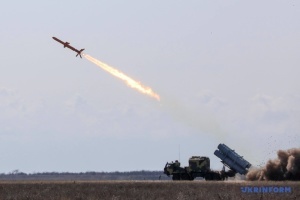 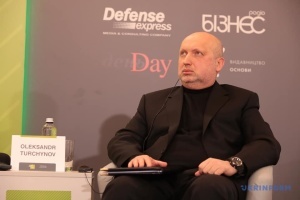 This is reported by the press service of the Ministry of Defense. 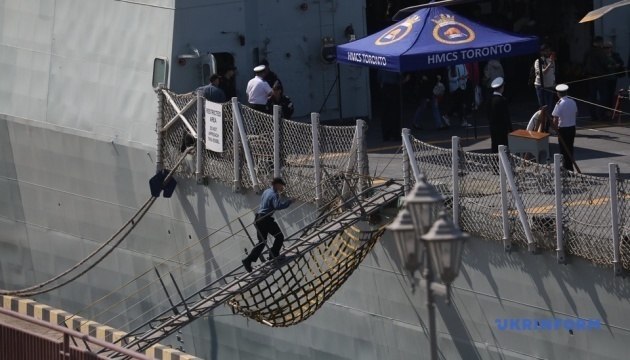 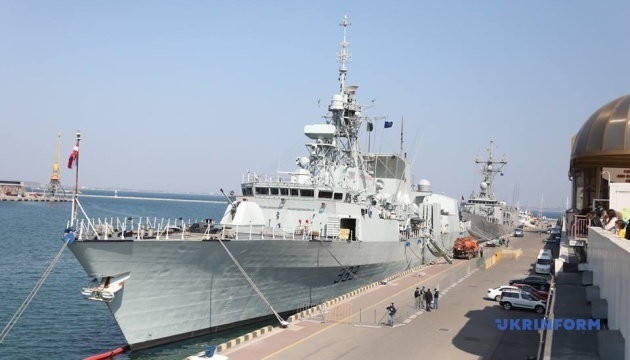 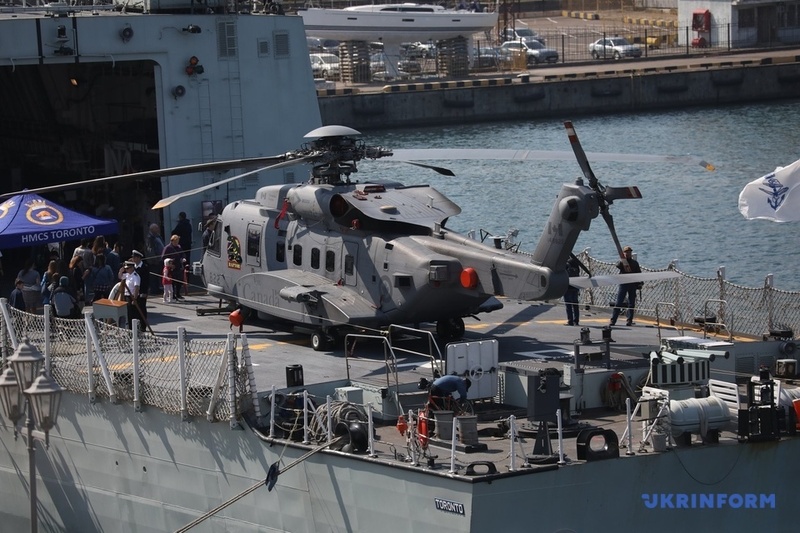 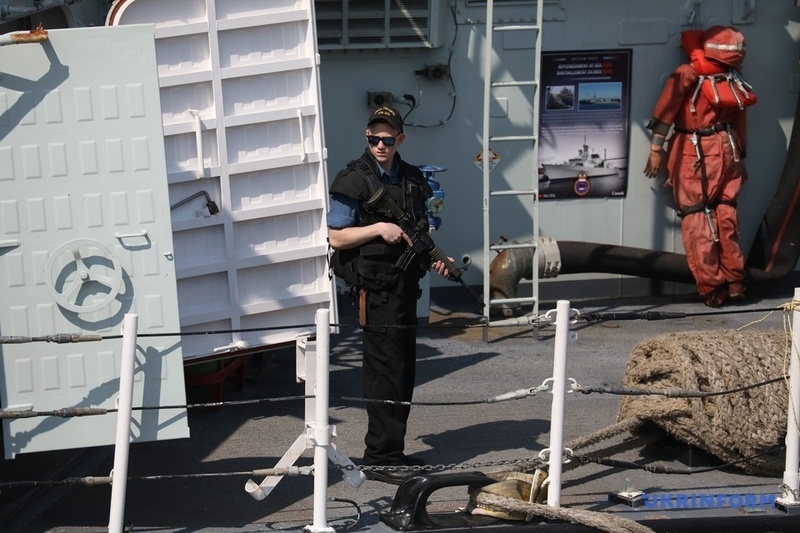 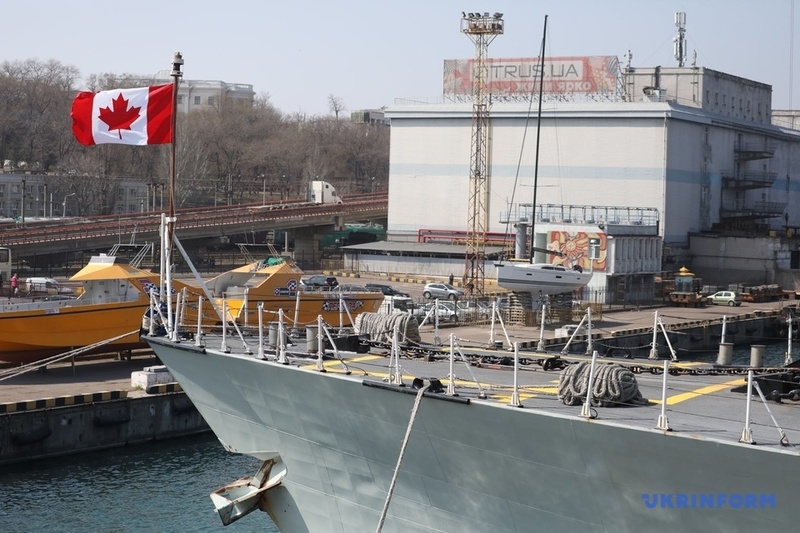 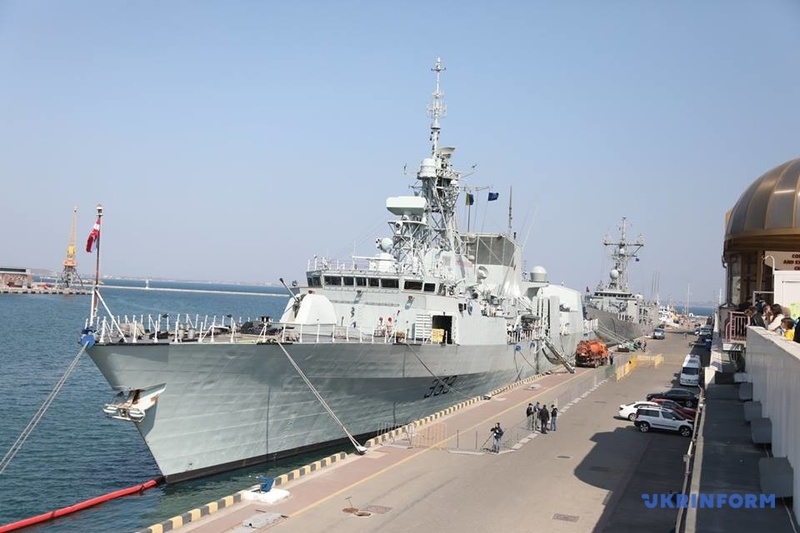 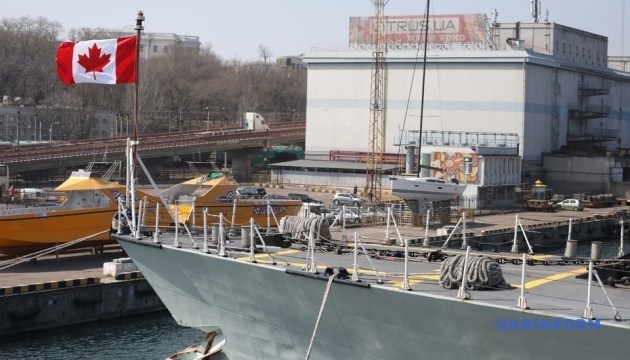 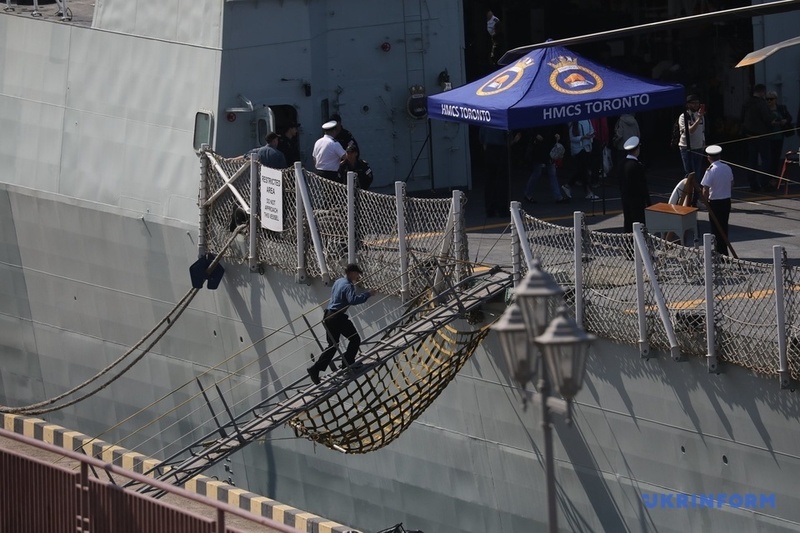 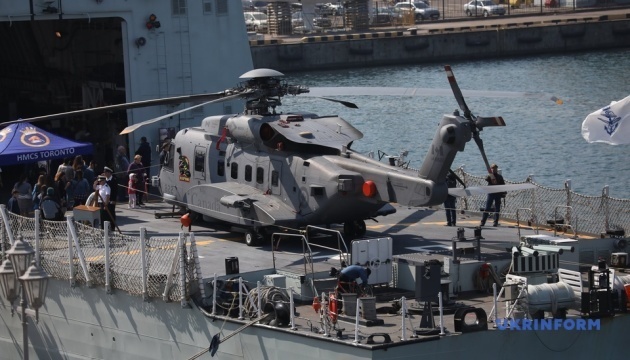 "The Royal Canadian Navy frigate HMCS Toronto (FFH 333) and the Spanish Navy frigate Santa Maria (F-81) have moored to the berth of the Odesa Marine Station. 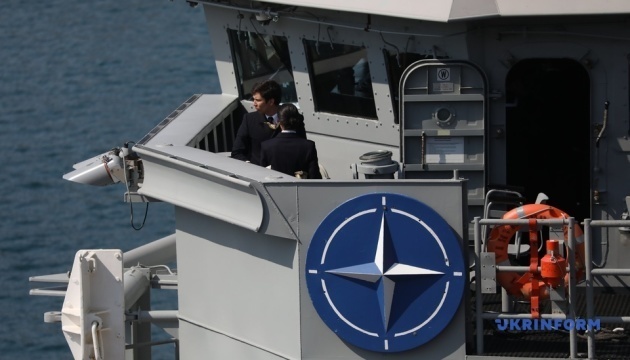 These ships carry out the patrol in the Mediterranean Sea as part of the Standing NATO Maritime Group Two (SNMG2). 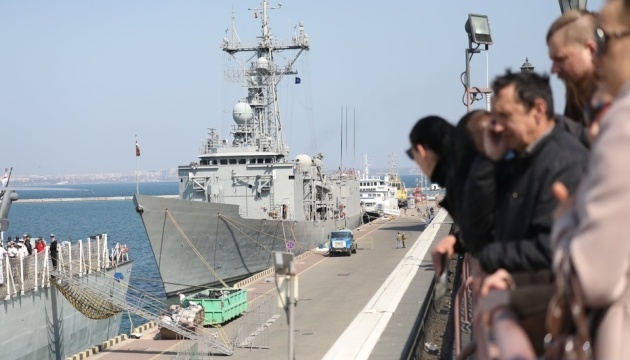 They arrived in Odesa on a friendly visit to have a rest and will stay there for three days," the press service of the Defense Ministry of Ukraine reports. 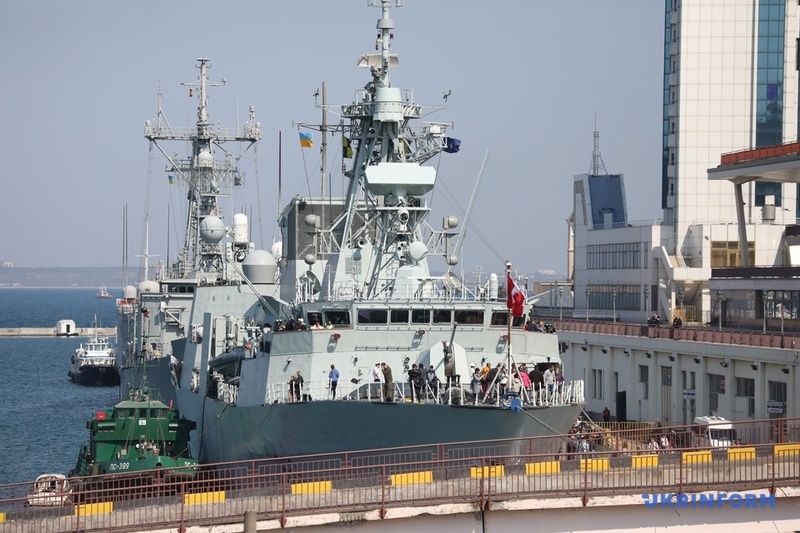 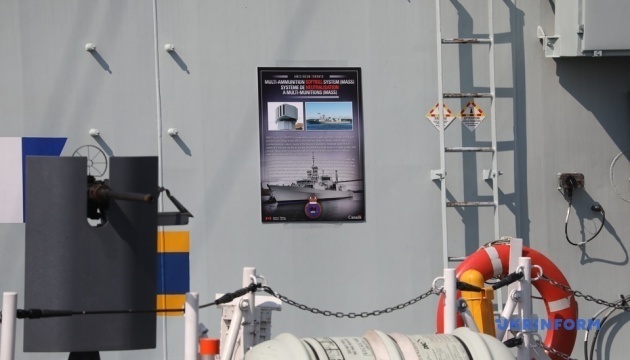 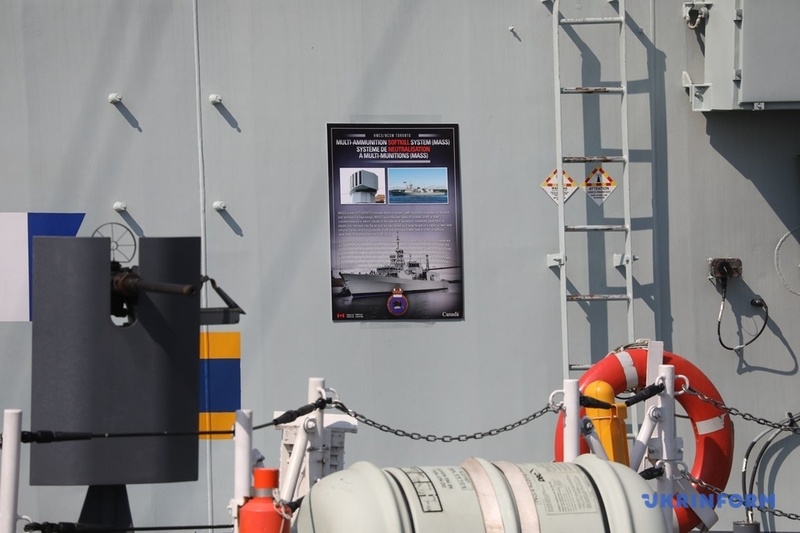 As noted, Toronto and Santa Maria entered the Black Sea region as part of the detachment of ships under the command of the flagship – the Royal Netherlands Navy frigate HNLMS Evertsen (F-805) - as well as the Turkish Navy frigate Gelibolu (F-493), which these days will stay in other ports of the Black Sea region countries. 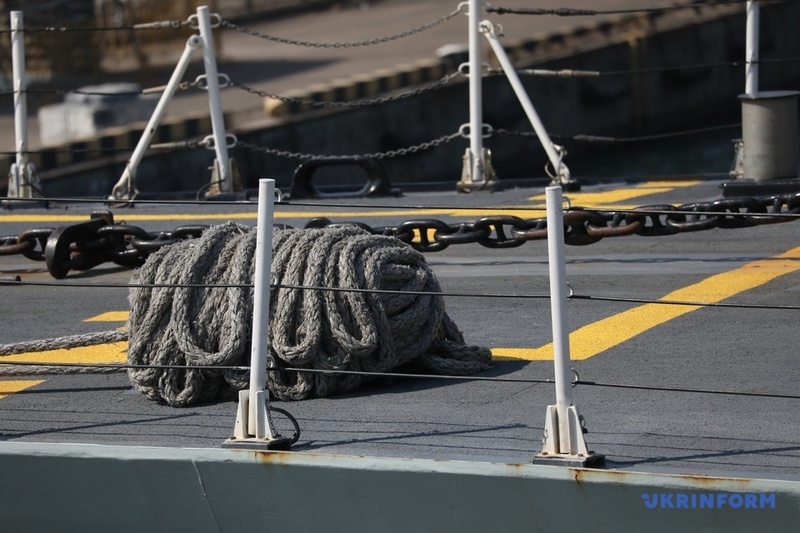 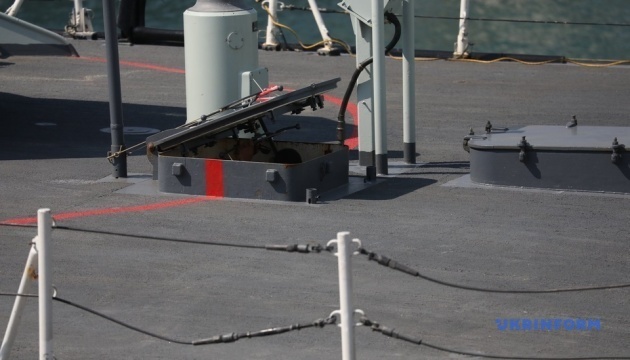 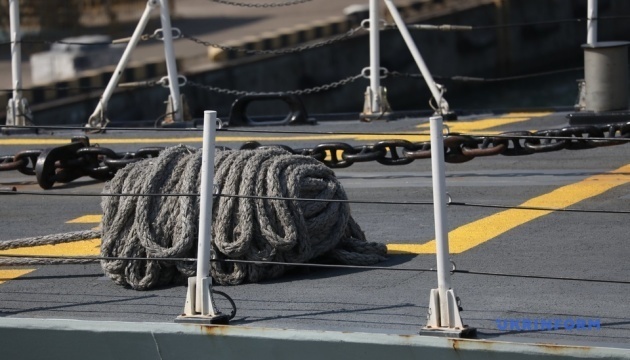 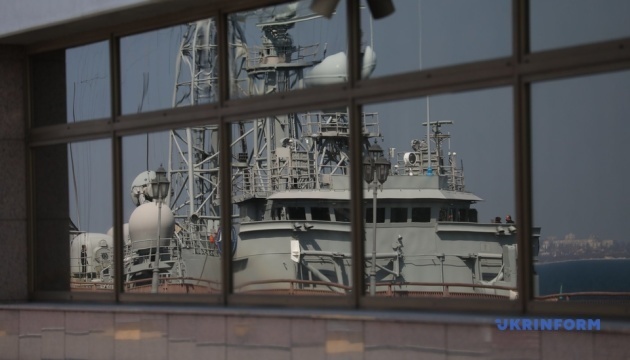 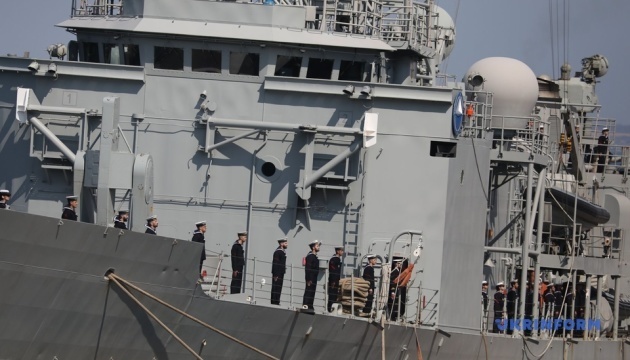 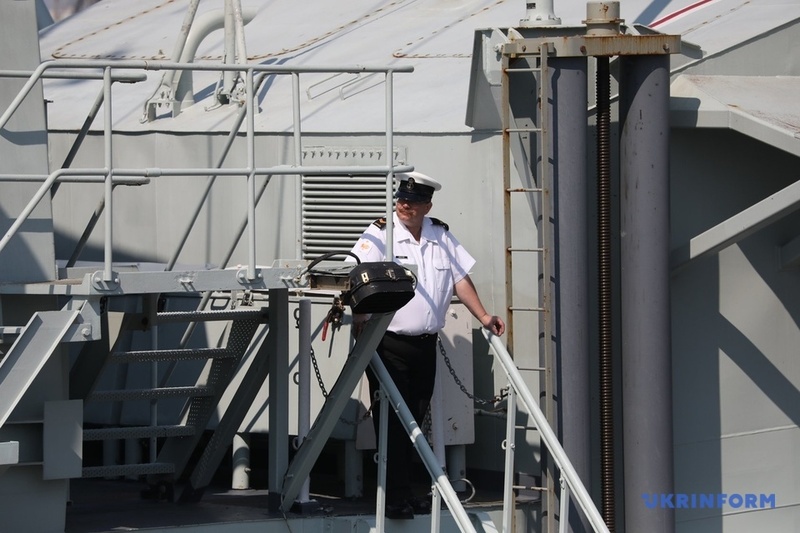 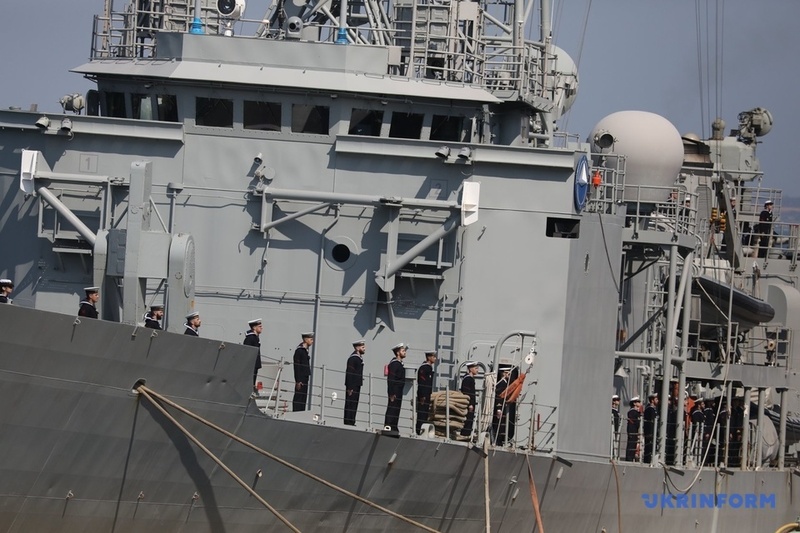 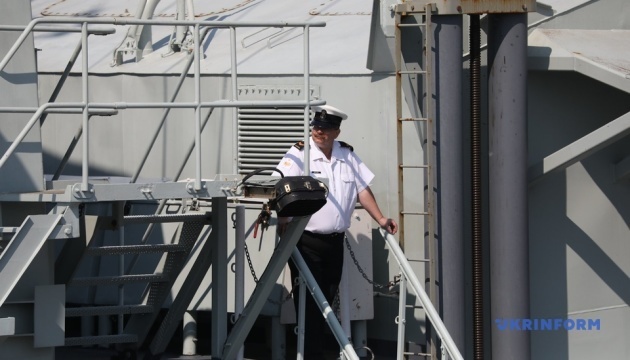 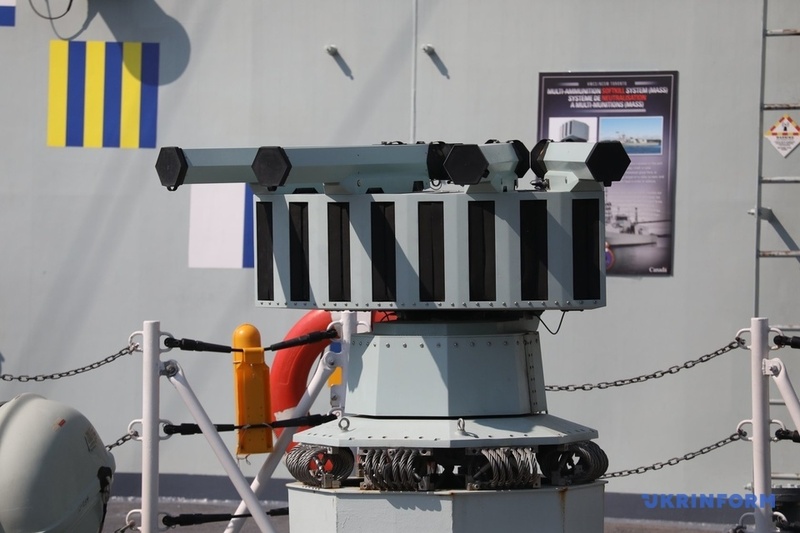 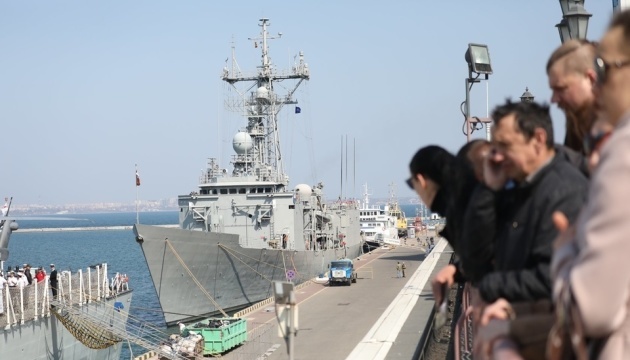 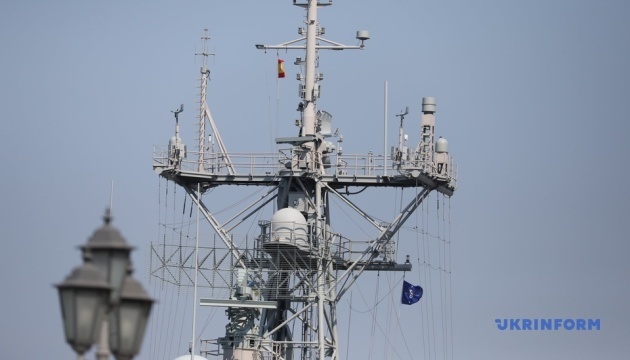 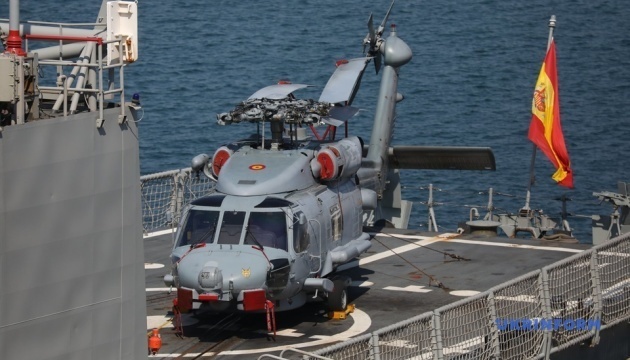 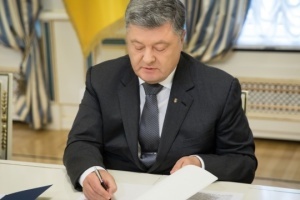 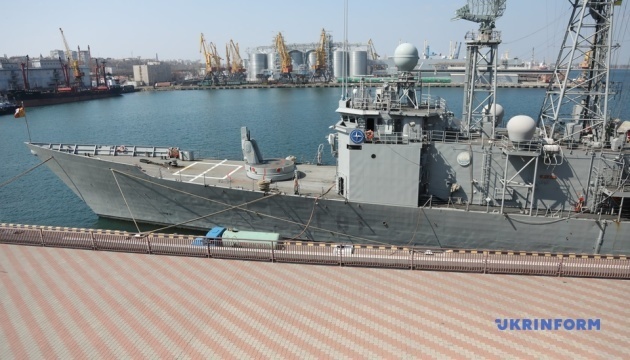 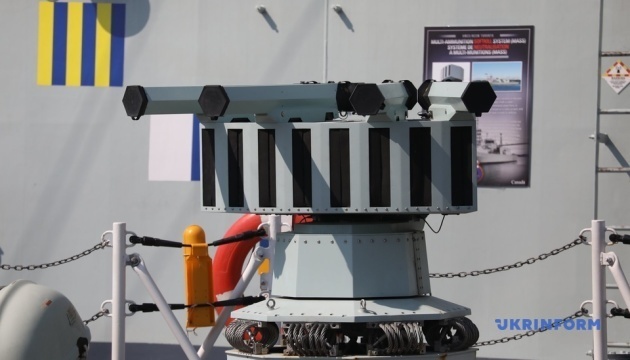 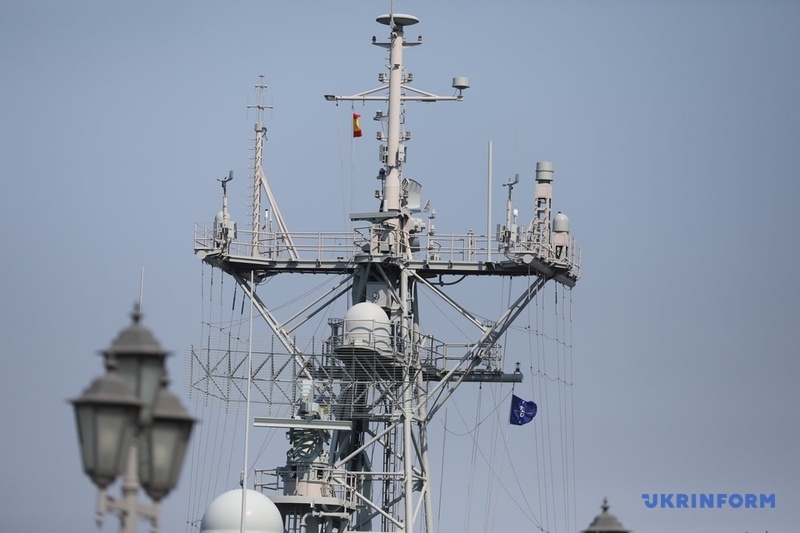 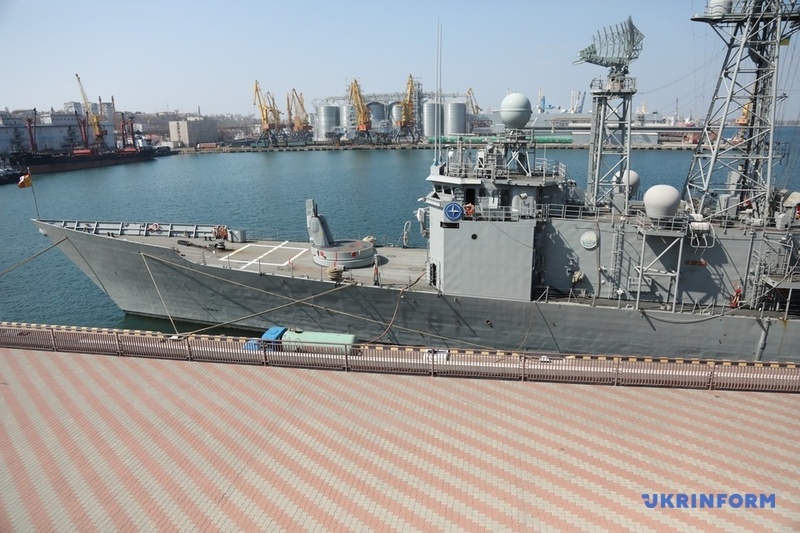 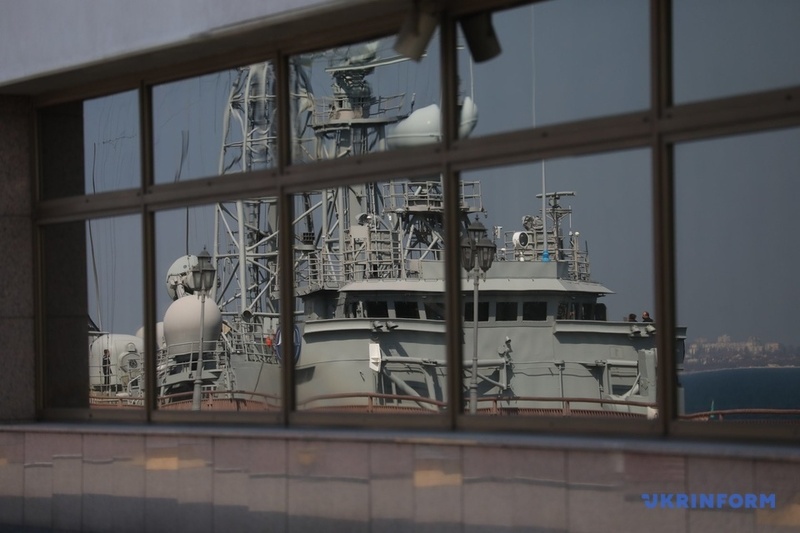 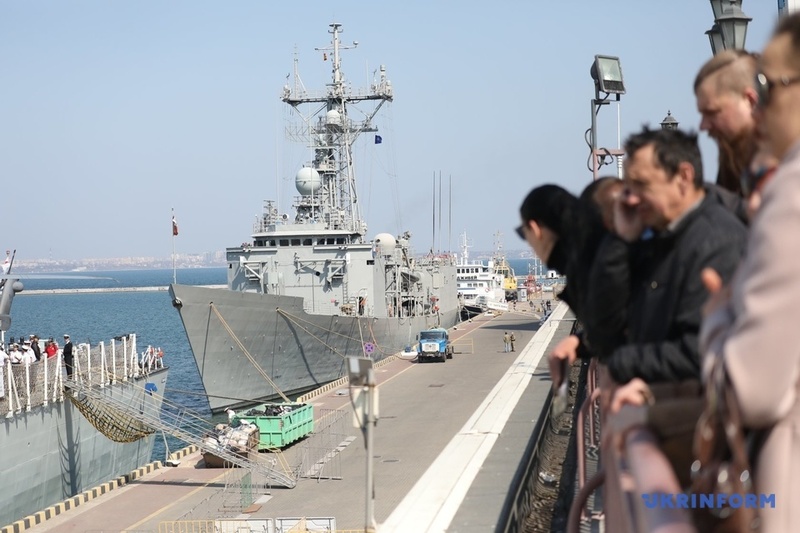 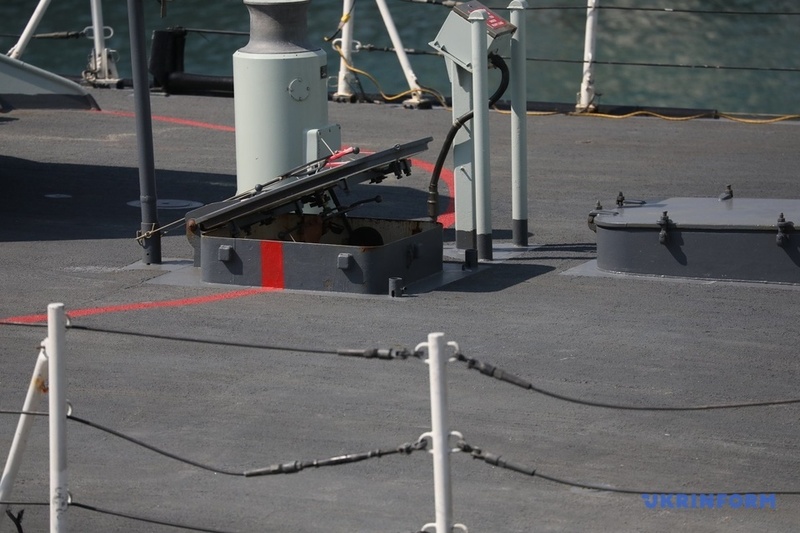 As noted, after the visit to Odesa, the ships will take part in the PASSEX exercises together with the Ukrainian Navy ships in the Black Sea area to enhance the compatibility of Ukrainian ships with the ships of NATO and partner countries.